The new BMW iDrive 7.0 will debut this fall along with the BMW G05 X5. In a press release issued today, BMW has officially named the new infotainment system – 7.0 – and will be rolled out across all models in the coming months. The updated infotainment system will also be used in the new BMW G20 3 Series due out at the end of this year. Compared to the current iDrive generation with live tiles in the main menu, iDrive 7.0 will be even more oriented to the current needs of the user and constantly adapt to the situation. A clear, puristic presentation meets intuitive usability and optimal use of the vehicle’s various displays. As before, clearly defined data roles are assigned to the information display behind the steering wheel, the control display in the center console and the optional head-up display. The flat menu structure also enables fast access to all settings and functions. 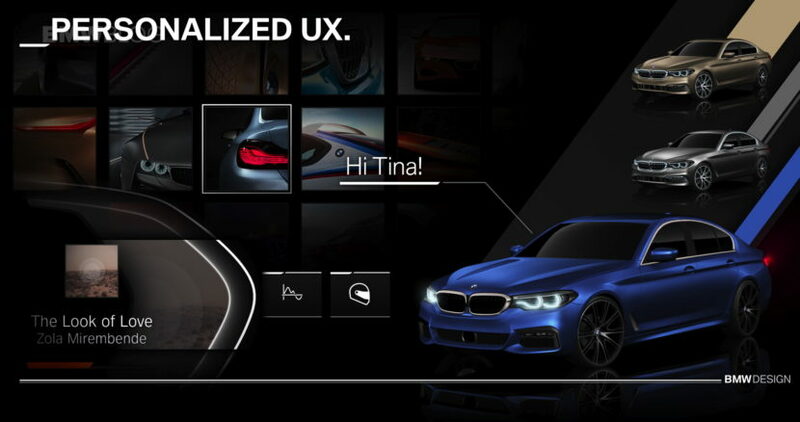 The new BMW iDrive 7.0 automatically highlights the information of particular interest to the driver. Depending on the driving situation, this can be, for example, navigation instructions, but also updated speed limits or entertainment content. With the Operating System 7.0, BMW provides a seamless, uniformly designed display cluster with the Control Display in the center console. 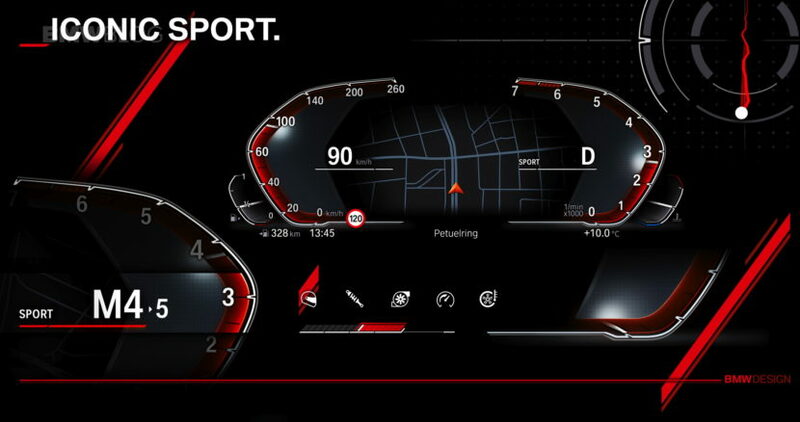 The new form of presentation was already hinted at in the cockpit of the concept cars for BMW X7, 8 Series and Z4, and opens up new possibilities in the middle area of ​​the information display. For example, in addition to the current speed, information on assistance systems, right next to the engine speed, information on consumption, entertainment content and playful elements, we find a G-meter for displaying the lateral acceleration. 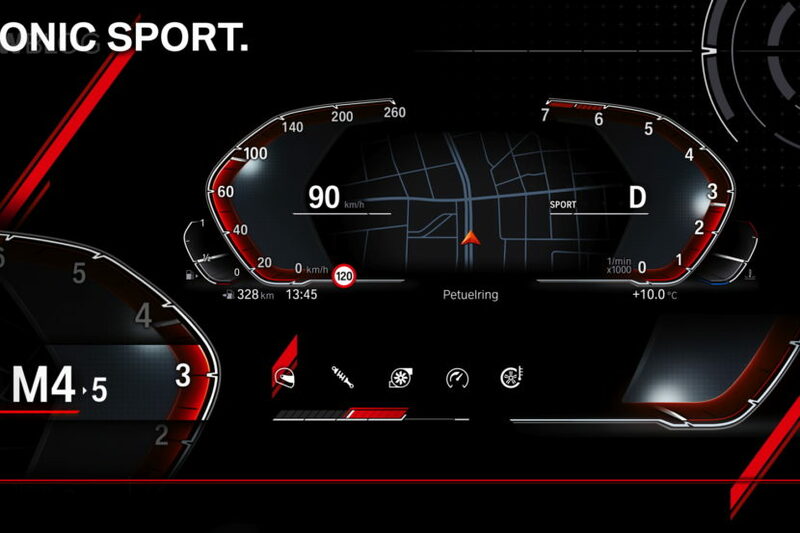 A fundamental change in iDrive 7.0 is the presentation of the navigation map in the information display between speed and speedometer. 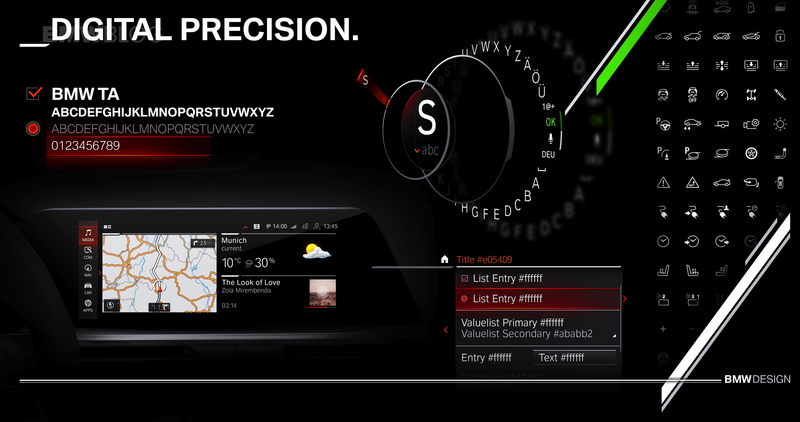 The future 12.3-inch display in the middle of the dashboard can also be configured more freely than ever before. 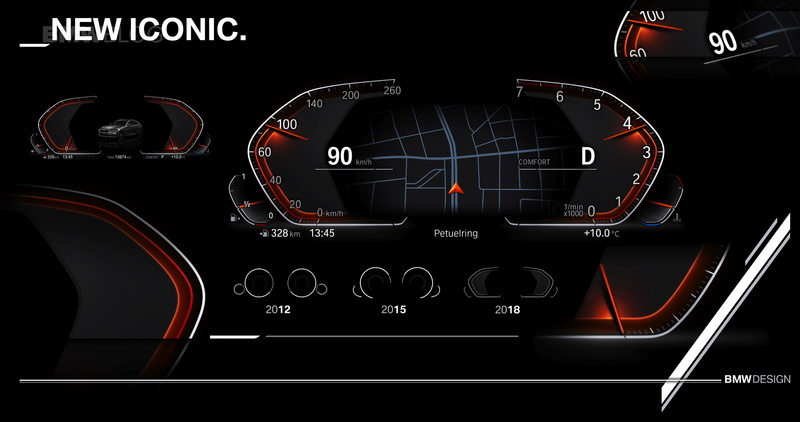 All displays will change color and type of presentation depending on the driving mode. The customer has a choice of iDrive Controller, touch control, voice control and gesture control. Many more details on the features and operation of the new BMW iDrive 7.0 will be unveiled by the engineers at the world premiere of the new BMW X5.